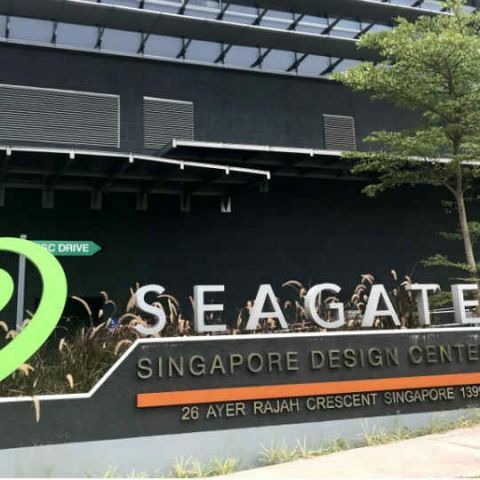 We spoke to Seagate's Senior Vice President for Global Sales & Marketing, Ban Seng Teh, on the sidelines of a forum organised by the company in Singapore. Here is what he had to share. 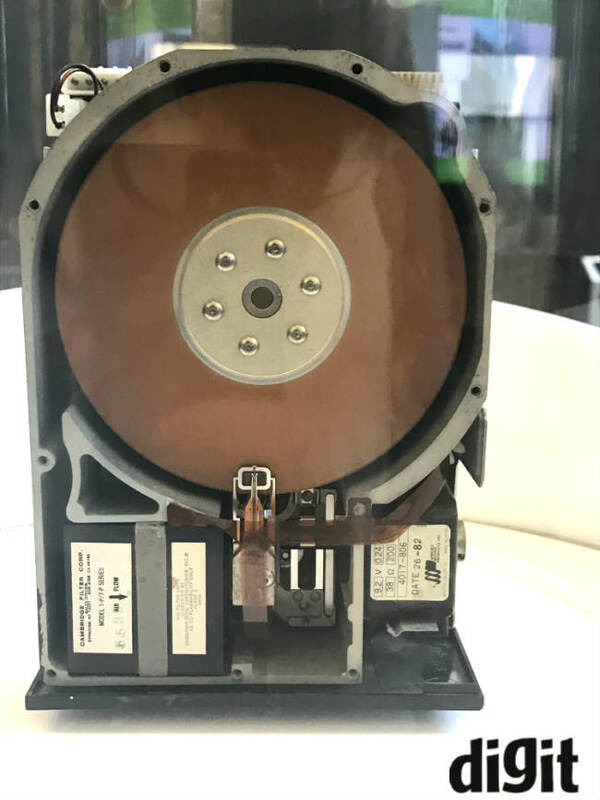 Fast Forward 39 years and the company’s most premium HDD tops at 10TB of storage, with plans to release a 20TB storage monster by 2020. However, in this era of cloud, and a much smaller, faster and durable alternative in the form of Solid-state drives (SSDs), not to forget toughened competition from rival WD, Seagate faces multiple growth challenges which it has to overcome. 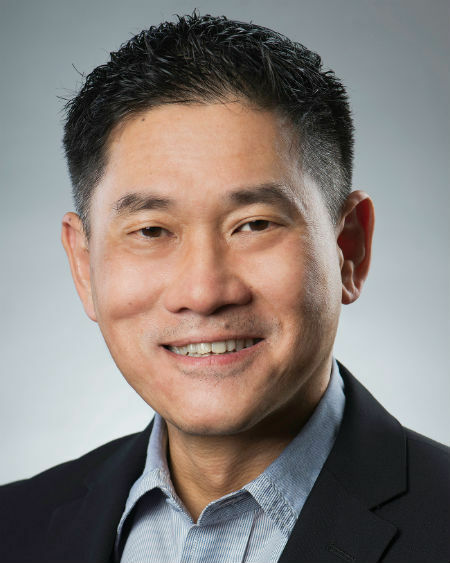 We spoke to the company’s Senior Vice President for Global Sales & Marketing, Ban Seng Teh, on the sidelines of a forum organised by the company in Singapore. Here is what he had to share. Q: What do you have say about the market moving towards SSDs? A: Let me cite some figures from several research companies. There are two ways of looking at this. If you look at the revenue from HDD and SSD today, the revenue from HDD is still 50% greater than the revenue from SSD. The revenue for SSD is growing faster when compared to HDD. But the probably after 5 years, it will not be the same. Overall the revenue from both HDD and SSD is growing. We would like to lead in the HDD space. But then, a lot of players are playing in this 20 billion dollar business. So in short, we see SSD as growing very quickly and HDD as stable. We are strategising to participate in the growth of the SSD space, but in areas that make sense for us like enterprise SSD space. Q: What is your SSD strategy? Do you think not having one will hurt the company in the future when the price of flash memory modules go below magnetic disks? A: What we see is that, especially in the last few years, a crossover if you will, especially in the client environment from HDD to SSD. We have anticipated that and we believe that it’s going to continue to happen. We believe that in 5 years, more than 90% is going to be flash or SSDs for that matter and we know that it’s going to happen. So, the HDD business is going to change. Today, just over 20% of our revenue comes from the PC business. So, we have already seen that migration. More and more of our businesses are moving over to the cloud and the non-PC environment, where we believe the demand for HDDs will continue to be robust, simply becuase they need very very large capacity. We do not believe that the price of flash is going to go down to a price cheaper than HDD. We believe that HDD will continue to exist. We know that SSD is growing and we have a strategy to participate, We may not be going out to sell NAND Flash to Apple right away. We have to be smart about going to the market with SSD. We have very strong control of the technology we acquired from LSI (a flash supplier now owned by Seagate). Q: Does Seagate have any plans to enter mobile storage like WD? A: No, we don’t have any plans for mobiles and cameras. It is a flash domain as there is no value proposition for a hard drive to be there. Regarding entering into the flash space, we are already into building SSDs for the small enterprise markets, but not consumer markets. But then, we are coming up with different solutions for this. We have announced our partnership with DJI at CES. We are not talking about putting a drive in a drone. But, then we wish to help them to stream the data they have collected directly on the drive. Q: Can you talk about the reasons for the recent shutdown of Seagate’s China HDD plant? A: Yes. I think it was on January 10, 2017. The reason is that the profile of the industry has changed. We are no longer shipping the volume of units that we were shipping before. We were shipping less units, but those with higher capacity. If you look at this from a factory operations level, they focus more on units. Since the number of units has come down, we don’t need so many factories. But our revenue is growing because we are shipping high capacity drives. To give you a perspective, 5 years ago, the total market size per quarter would go up till 170-180 million units. Today it just goes between 100-110 million units. This is a huge reduction. So earlier when we had an industry factory footprint to support a 180 million business, and now it has come down to 110 million, everybody has got to size their factories down. So it is a part of the evolution or the shift in business. Q: Can you give us a timeline on the launch of the 16TB and 20TB HDDs? A: I think it doesn’t need any announcements. Launching such high capacity hard drives is just more of a direction. We believe that we would be able to get to a 18TB drive in 2018 with the kind of technology that we have. We are still developing the roadmap and we are not in the position to comment on when we are going to launch one. Q: Are these going to be based on the Heat-assisted magnetic recording (HAMR) technology that you were talking about? A: No. We are looking at the different technologies that we have access to. We look at the best technology to deploy for a particular drive. At this point, HAMR is the most expensive and the hardest technology. For example, if we can come up with an 18TB Hard Drive in the existing SMR technology, we will come up with that. If we couldn’t do such a thing, we would leapfrog with the technology. So in short, this is just a stepping stage for us. But, in the horizon, HAMRwould be the toughest and the most expensive technology. Q: Any plans to get the recently showcased Advanced Encryption Software from your Government Solutions portfolio to India? A: No. We don’t have any plans. But, we have a strong interest in it. We have got already work and development going prior to this with the US Government and security agencies, so it’s easier to extend. Once we have a solution in place, we can bring it to different markets. Yes, we certainly have a plan for this and we are engaging with the local authorities at a regular basis for the implementation of this security feature. Q: What do you think about reports published by BackBlaze? A: Naturally, we feel bothered when someone says something negative about the company. We take everything very seriously to see if there is any truth in what they are writing about. We have direct contact with BackBlaze and we talk to them about how they are working. I guess this was because of some of the legacy products. You should look at some of the new data that they have. I am saying that we try to understand the problem and the issue. We always try to meet the highest quality standards. It is quite apparent from that data that also serves to confer to the new drive. Q: Recently the FBI has demanded data from Google stored outside of the US. What are your views on data privacy? Do you feel that user generated data should be available to enforcement agencies? A: Well, it is different for us in comparison to companies like Apple or Google. They focus more on data privacy, not us. Obviously we respect data privacy and we think that it is a very big initiative for us. We believe that privacy of the data is extremely important and it is extremely valued by our customers. This is why we help them by coming up with solutions for protecting their data. Data Privacy is absolutely important for a company like us. Need explanation about the term durability !